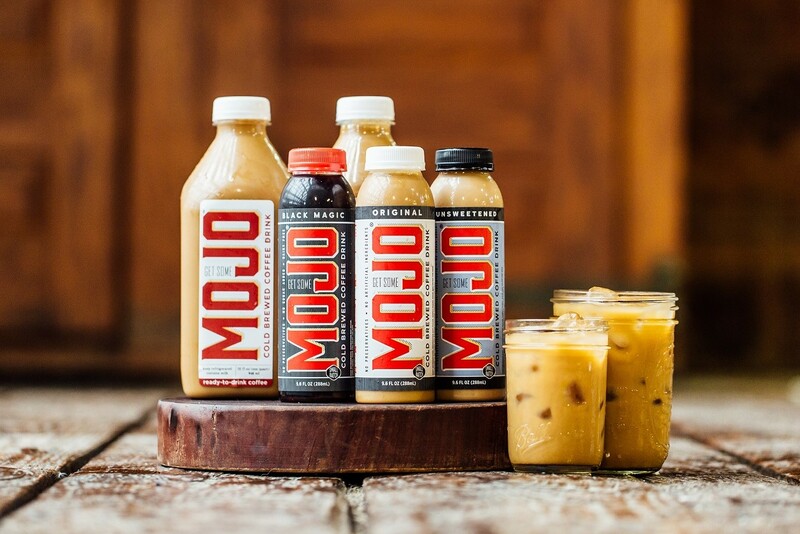 MOJO Cold Brewed Coffee, Inc.
April 20, 2017 – Billerica, MA – Fast-growing startup MOJO Cold Brewed Coffee®, Inc. is proud to announce a major partnership and a reduction in wholesale pricing effective immediately. MOJO is also pleased to reveal its recent partnership with JOH, a highly esteemed regional broker with national reach. “We’re delighted to have partnered with MOJO. Their ready-to-drink coffee beverages offer a fresh, uniquely flavorful, caffeinated line to the hot space that is cold brew. We are excited to help them grow into new markets,” said Art Papazian, JOH’s EVP, Specialty Division.